Cryotherapy has been a hot topic for a few years now and I finally got the chance to check it out for myself. 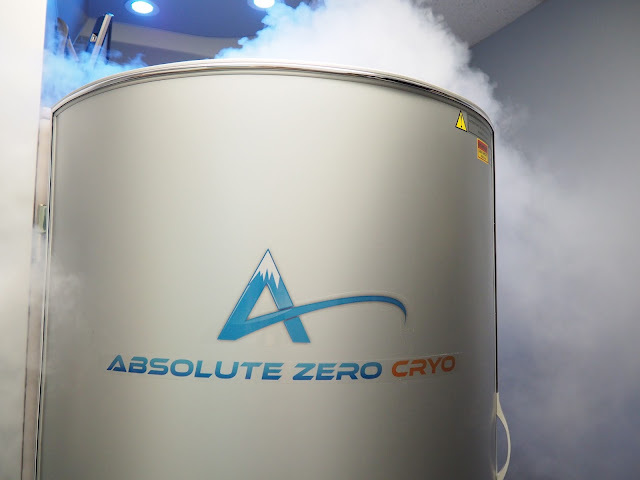 Absolute Zero Cryo, off of Preston Road, invited me in and I could not have been more excited! I would freeze for it any day. After my 2 minutes and 20 seconds in the chamber I felt like a brand new woman. I was so energized and ready to go, I may have startled the gentleman in the lobby when I came bounding out of my room. First off, not sure why I thought they would make you freeze for a prolonged amount of time, but 2 minutes just did not sound like it would be long enough. However the feeling was obvious, I was invigorated and ready to take on the rest of my day. Also available is a Cryo Facial that can not only help with the appearance of wrinkles and saggy skin, but can also be a relief to those with chronic migraines. Next on my list is to try their Infrared Sauna. 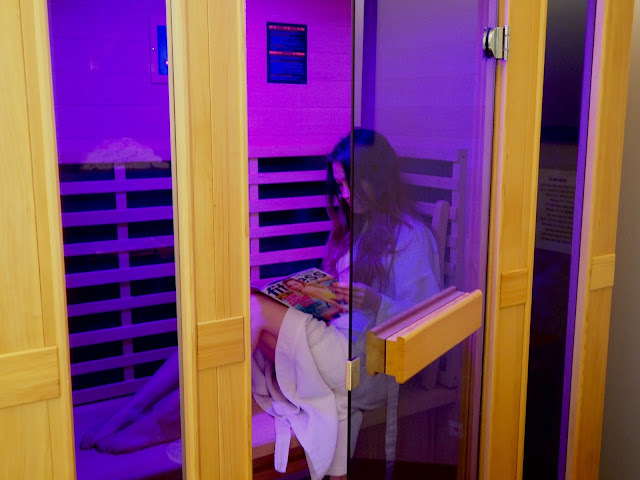 Their Full Spectrum IR Sauna offers many benefits including its ability to target deeper within your cells where our bodies store waste and harmful toxins and remove these impurities. Dorothy warned me that when I come to try the sauna, I should be ready to sweat for a few hours after my visit.